Southeast of Thessaloniki is the peninsula of Halkidiki which has some of the best beaches all over Greece. 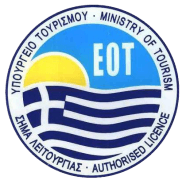 Each year hundreds of thousands of Europeans flock to Chalkidiki to enjoy its enchanting beaches. People come here in waves, especially during the summer months, and if you do not book in advance, you might not find some accommodation to stay, especially in August. Kassandra is the most western of the three legs of Chalkidiki. It is well known for its extensive beaches, its pine forests and its small villages as well as for the impact of tourism. The whole peninsula of Kassandra has several large hotels and organized camping, many surrounded by forests and close to the beaches. There are also many smaller hotels and rooms available although they can hardly be found without reservation in advance. Sithonia is less touristy affected than Kassandra, although it still has some of the most popular and attractive areas. 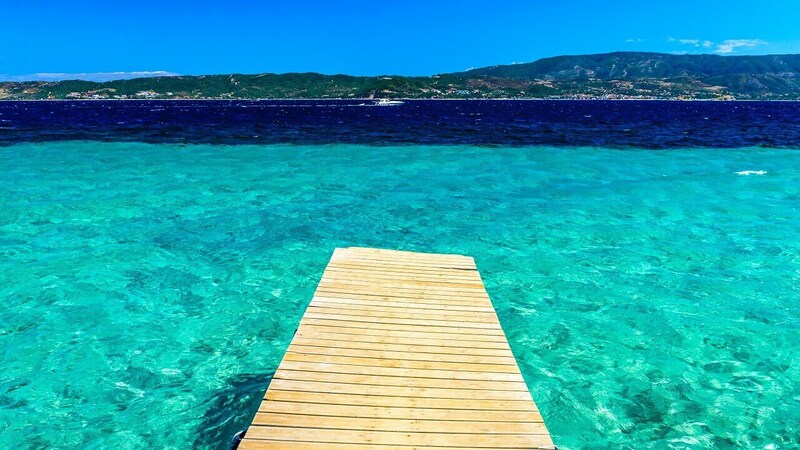 Despite the fact that Kassandra has very beautiful beaches, the beaches of Sithonia are considered the top of Halkidiki. With their white sand, turquoise waters and the moderate tourist development of the area, the beaches of Sithonia are really small summer oases. 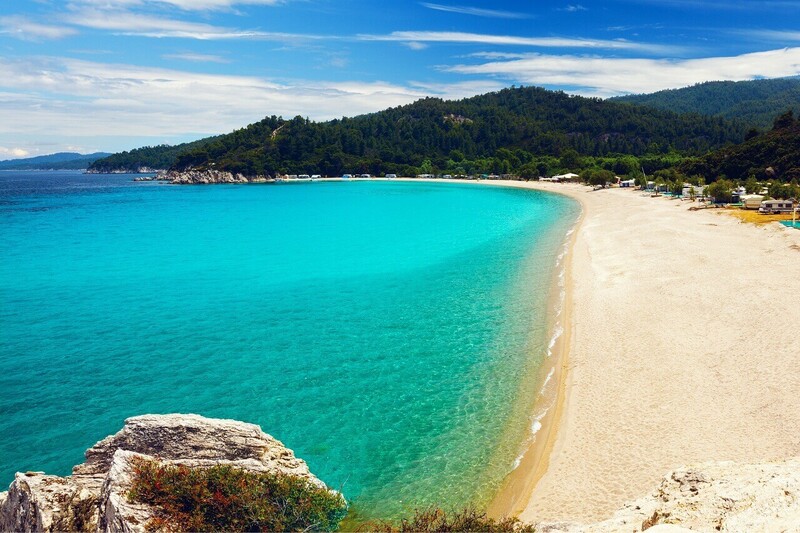 By renting a car with Alpha Drive you will have the chance to visit the beaches of Halkidiki. With more than 70 available vehicles, AlphaDrive is able to fully meet your car rental needs in Halkidiki.